Are the Necrons coming in April? Signs point to yes. 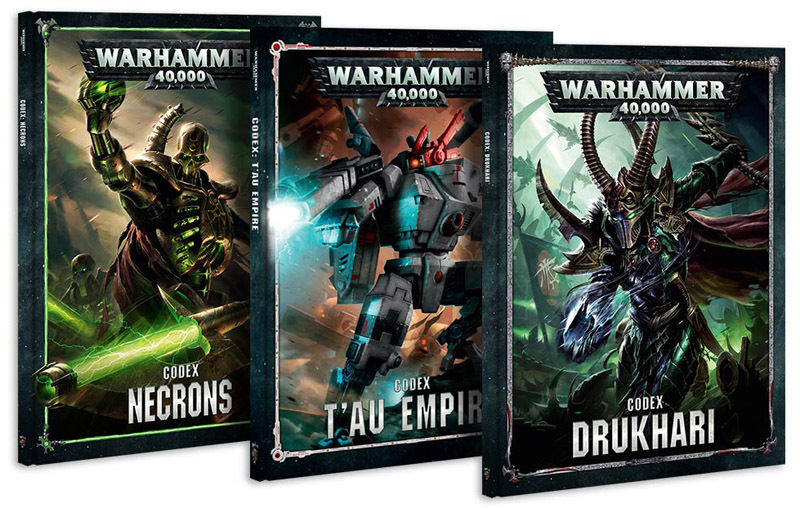 The mystery is which codex is next – Drukhari or Necrons. But if I had to put money on it, I’d probably go with the Necrons. “So why Necrons?” Well, for one, I’m hedging my bet here. We also know that Forgebane is coming soon. Could that be in April? Man I hope so – that boxed set looks freaking GREAT! 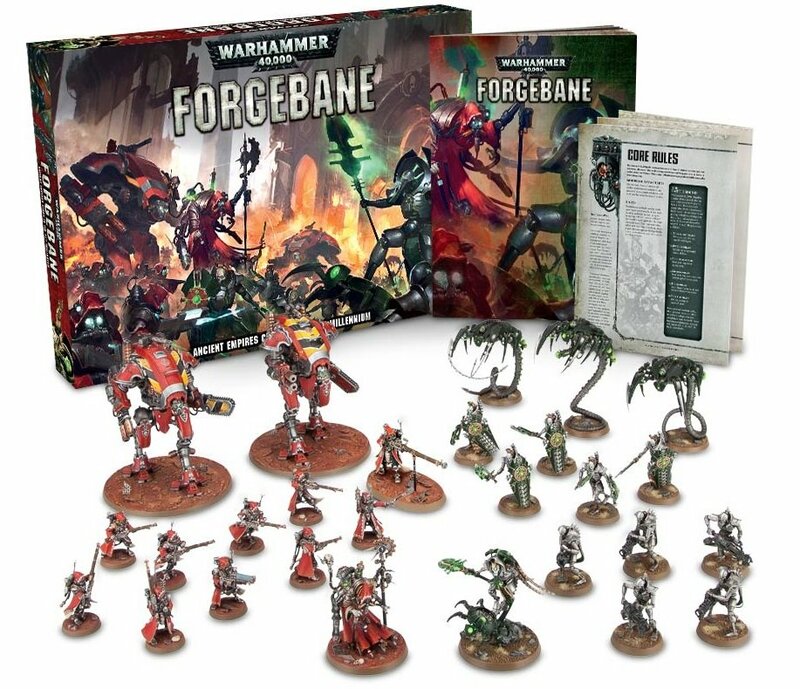 Shameless excuse to post Forgebane box-set pic? Heck yes – Look at the awesomeness! We know that the boxes are at least at the printers at this point and the components are probably being packaged/shipped around as we speak. Stuff is happening logistically in the background that we don’t know about. Then again, GW showed up to Adepticon last year with a couple dozen boxed sets of Shadespire and that product didn’t launch for a few more months. So maybe Forgebane was just being shown off early and someone snapped some quick pics and BOOM. The cats out the bag either way and GW has announced it’s coming “Soon” – which could be next month or 6 months from now…who really knows. 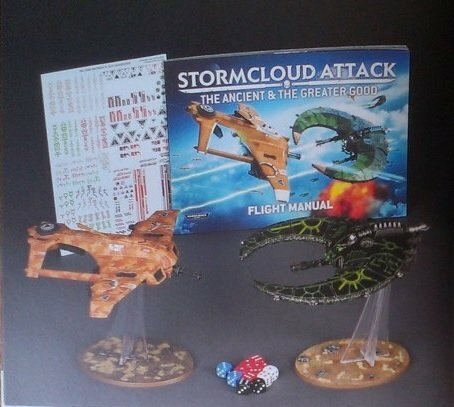 And the Fall of the Eldar was AFTER the Old Ones raised up the Eldar to help them fight The War in Heaven. So actually, no – I don’t think it would refer to Slaanesh or the Dark Eldar…they aren’t as Ancient as the Necrons afterall! Also, funny enough, the item on the teaser list directly after “Ancient Evils” is ” ‘Eavy Metal” – now I know that ‘Eavy Metal is a painting column, but c’mon! One of the writers/graphic designers must have been playing with the double meaning there. I’m really just hoping for Necrons in April. New Codex or Forgebane, I want the Necrons to get some love. I don’t even play Necrons! But I do enjoy playing against this army and I want to see it pass it’s Reanimation Protocols and return to the tabletop in April! So what do you think? 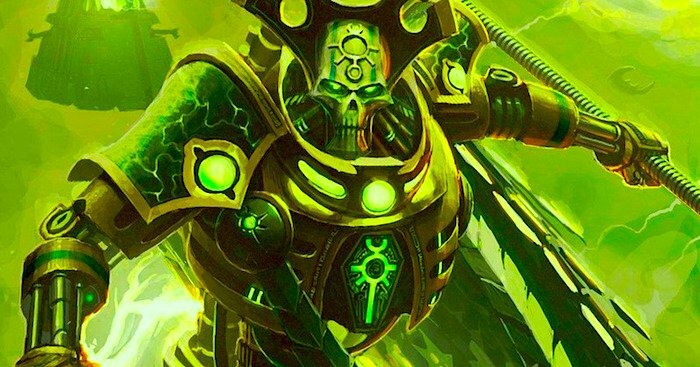 Necrons in April or is something more Ancient-er and/or Evil-er in store?